Slim fit (size is approx. DIP28). Address lines A13-A15 broken out for bank switching. 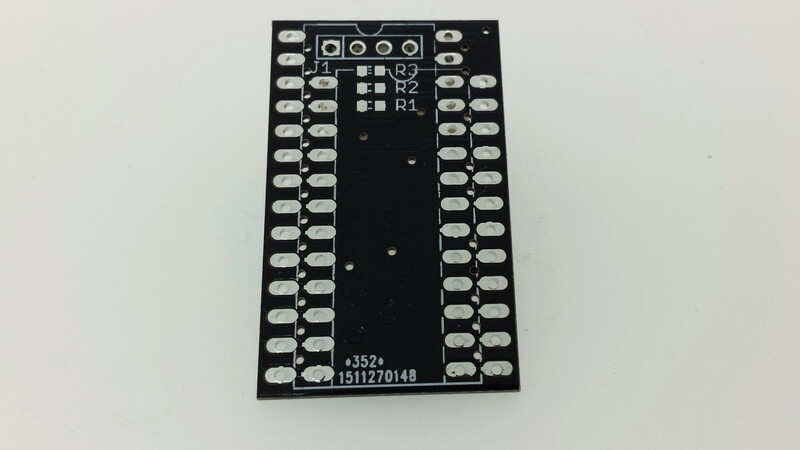 Address lines A13-A15 have pull-up resistors. 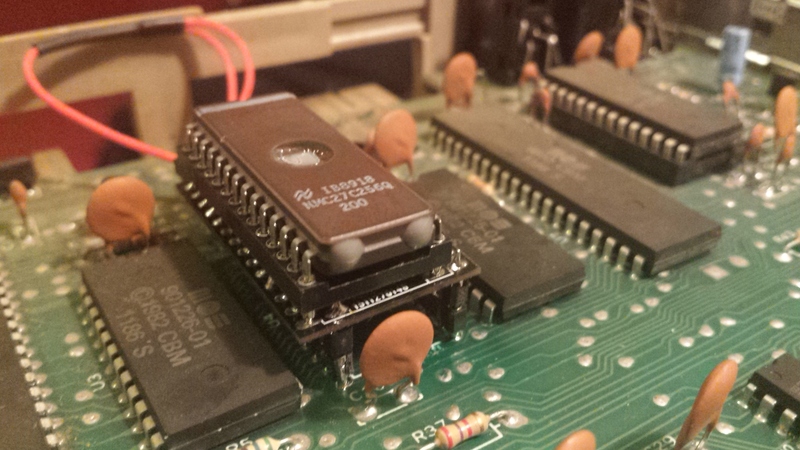 Accept ‘modern’ EPROM’s up to 64KB (27C512). 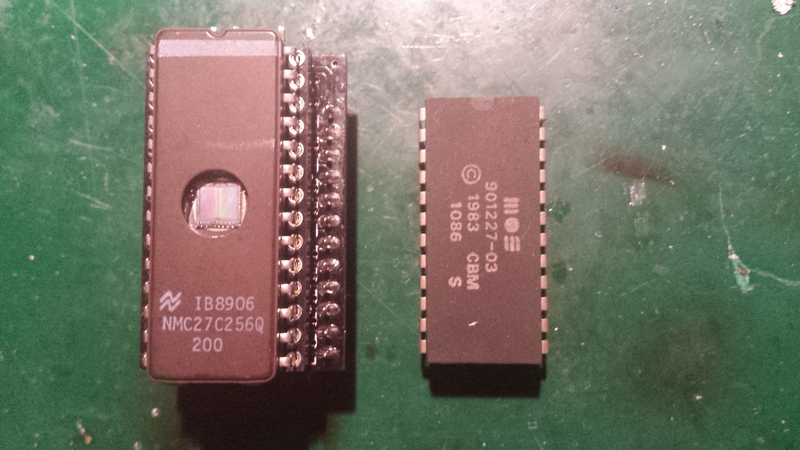 Old vintage computers use odd-sized (EP)ROM chips, which are hard to find. 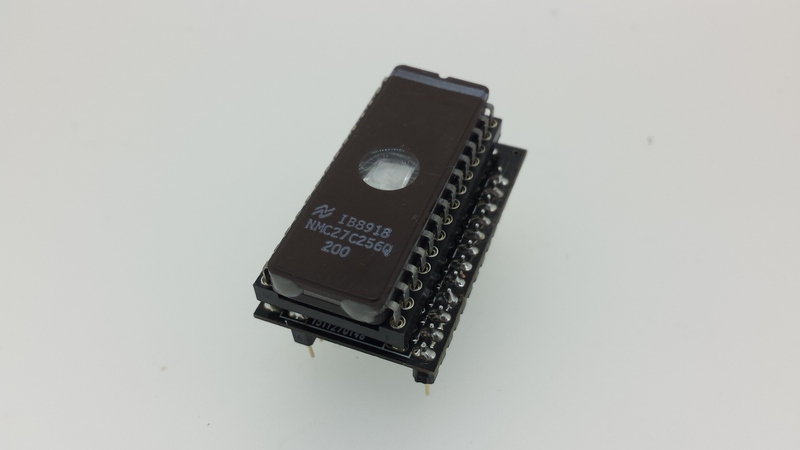 This adapter will convert more common EPROM’s to these ROM chips. It allows you to run your own ROM’s on your vintage computer! Status: Probably never for sale (contact me for excess PCB’s).